Here are some excellent investment and prime properties currently available from Investment Property Agency. 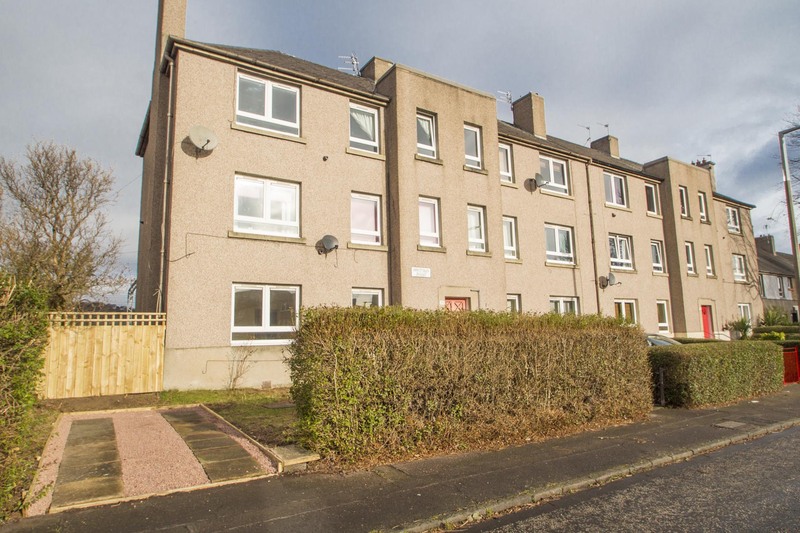 Bright and spacious ground floor flat with own garden and driveway. Ideal rental investment or 1st purchase. 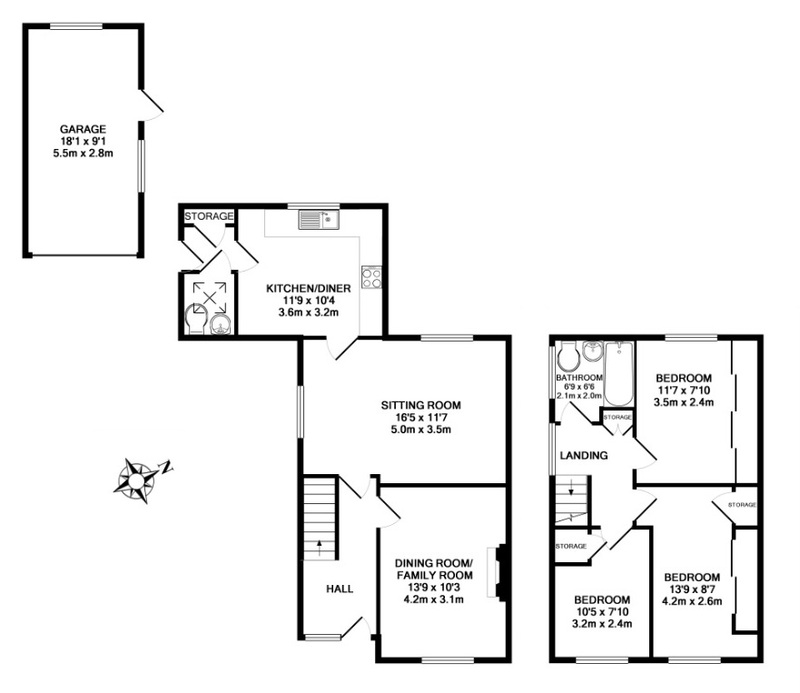 Hall, lounge, kitchen, double bedroom and refitted bathroom. Gas central heating. Double glazing. EPC Rating ‘D’. In addition to the listed properties we have a number of investment opportunities available off market. 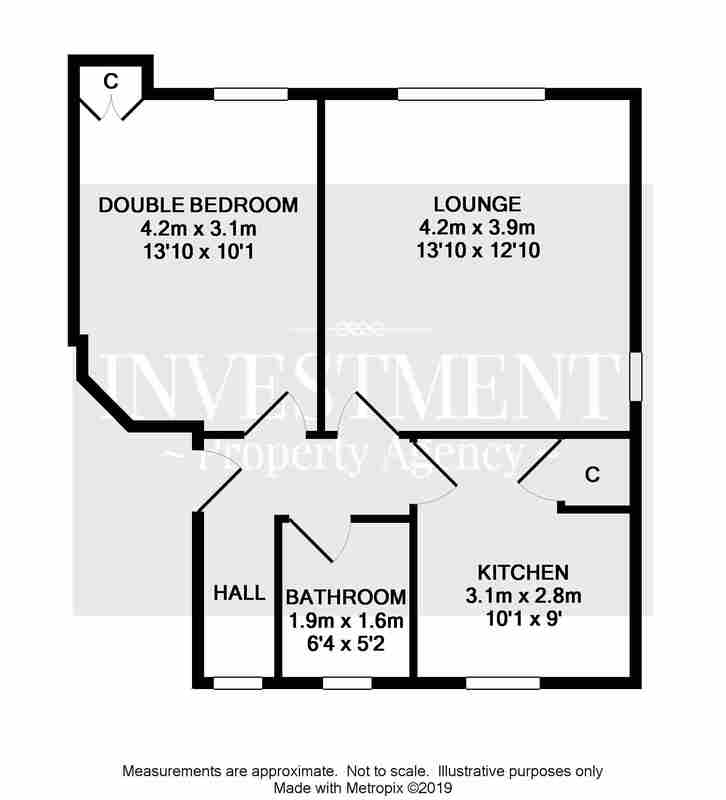 These include 1 & 2 bedroom flats ideal for buy to let plus 3 & 4 bedroom HMO compliant investment flats with tenants already in place providing immediate income. 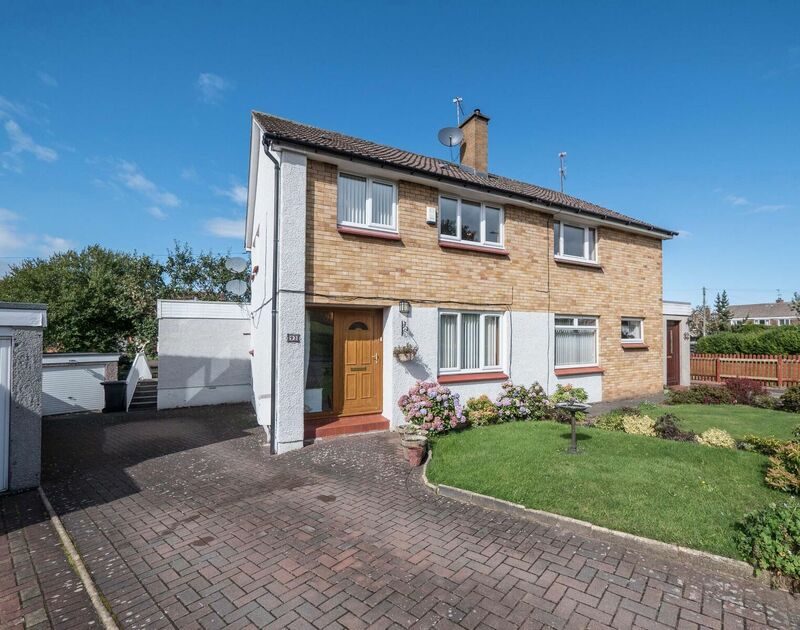 Superb sized extended detached family home finished to high specification with fabulous landscaped rear garden. 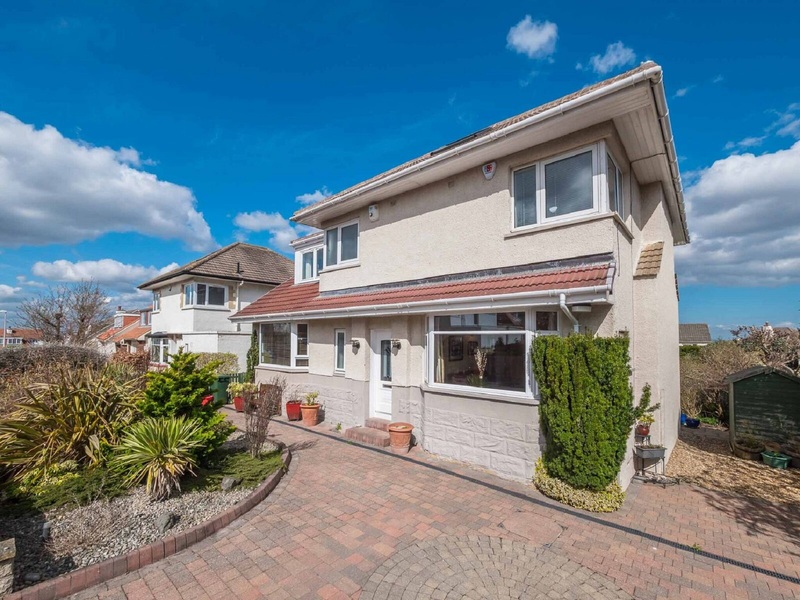 Superbly extended and beautifully presented semi detached villa. 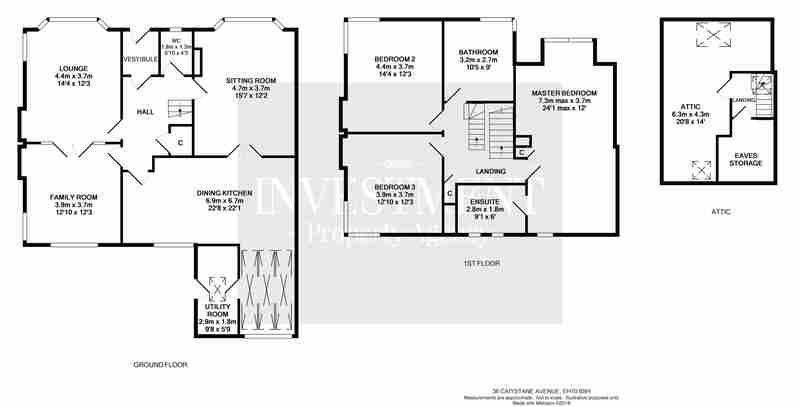 Hall, W.C., 2 public rooms, dining kitchen, 3 bedrooms and bathroom. Gas central heating. Double glazing. Garage. Lovely gardens. EPC Rating ‘D’. Spacious and flexible 1st floor flat in city centre location. Ideal rental investment. 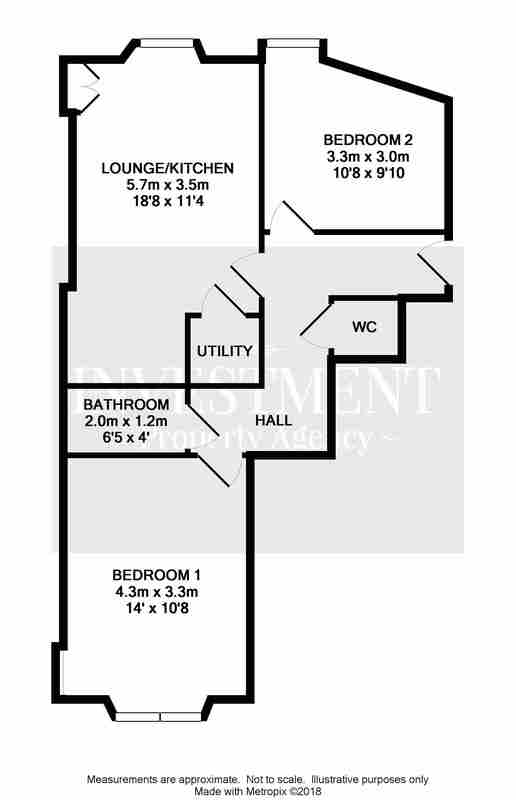 Hall, open plan lounge/kitchen, 2 double bedrooms, bathroom and W.C. Gas central heating. Double glazing. EPC Rating ‘C’. 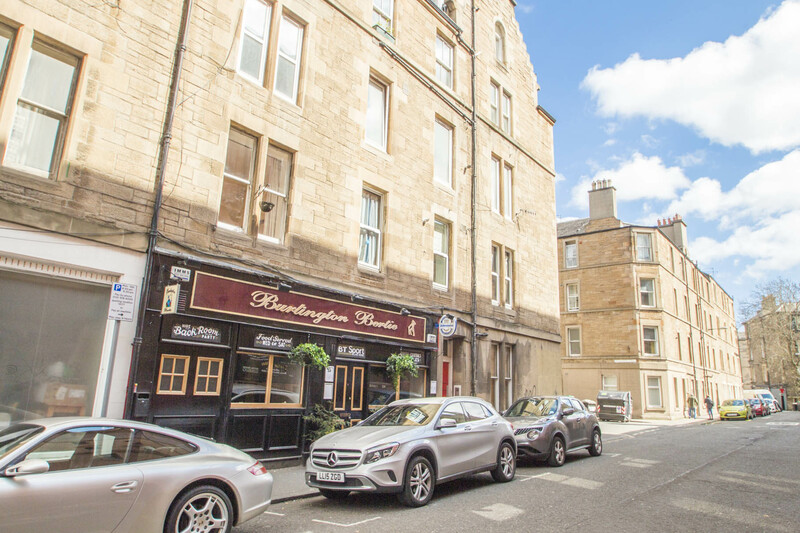 Unlock the potential of property investments and prime property opportunities in Edinburgh. Thank you for your excellent service and assistance again - you are my lucky mascot and if anyone asks me for a name for house sales with little hassle it'll be you that gets the vote.